These experience gift vouchers are perfect for the adventurers in your life! Choose to gift a Treetop Walk on the 600-metre long and 30-metre high platform so they hang out in the tree canopy. The other gift to choose from is a zip line adventure that will see them swing through the treetops on an epic and thrilling adventure. Check out the two available gift options below and grab a voucher online to gift it today! 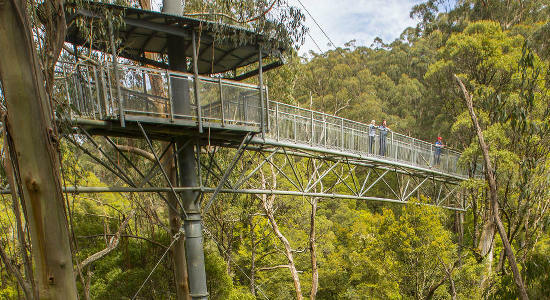 The Otway Fly Treetop Walk is a great gift for adventurers and explorers of all ages! Buy this awesome experience as a gift voucher online today! Give an ecotourism gift in Melbourne from Gift It Now. 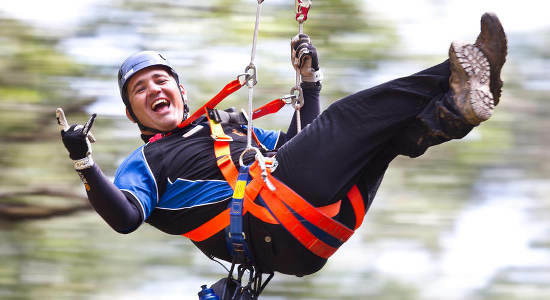 Share a gift voucher for a tree top walk and zip line in Victoria with Otway Fly.